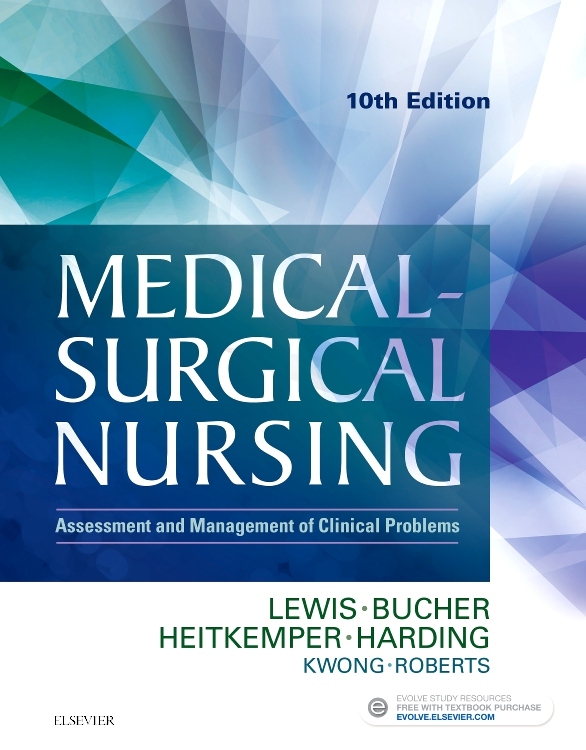 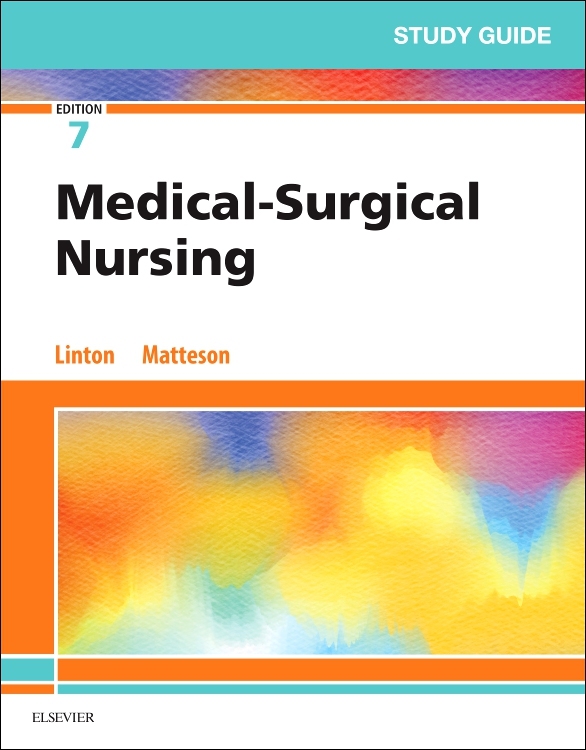 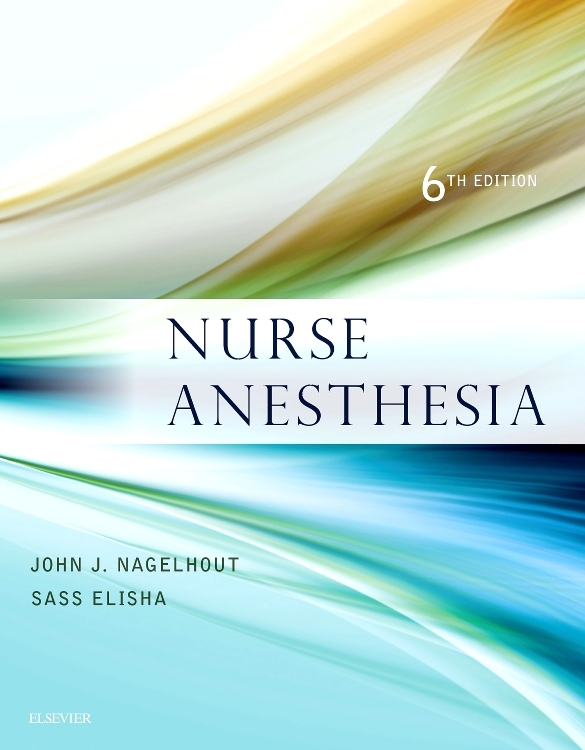 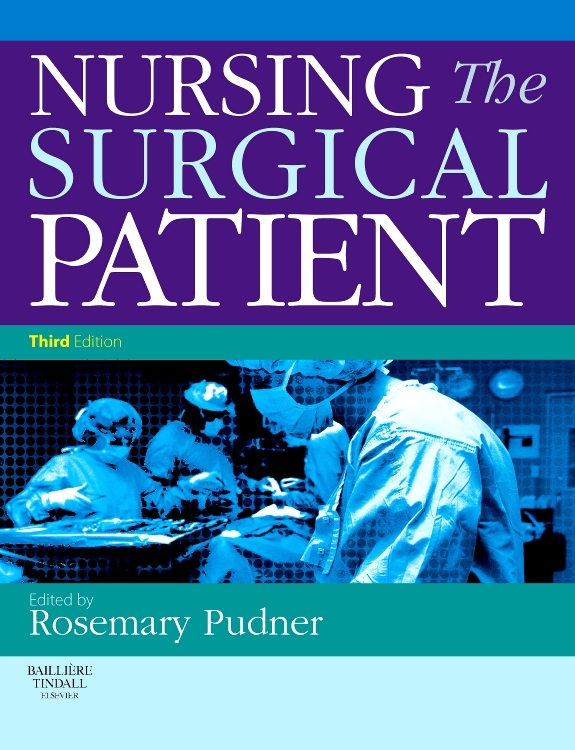 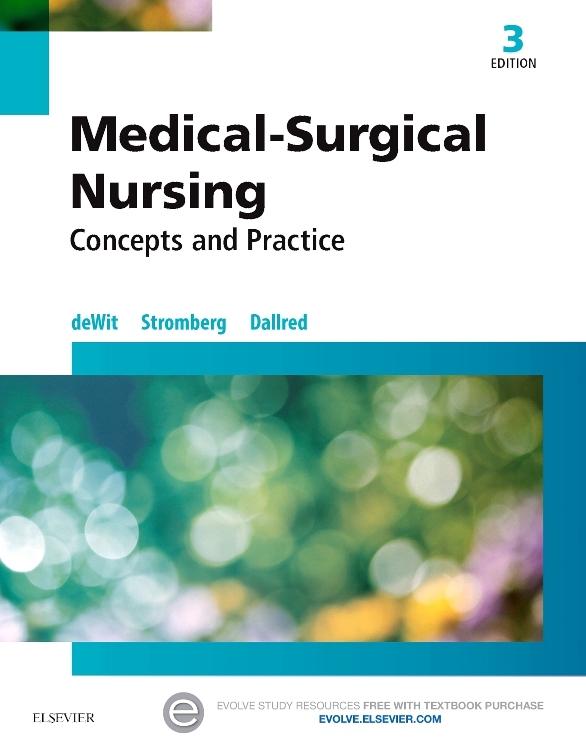 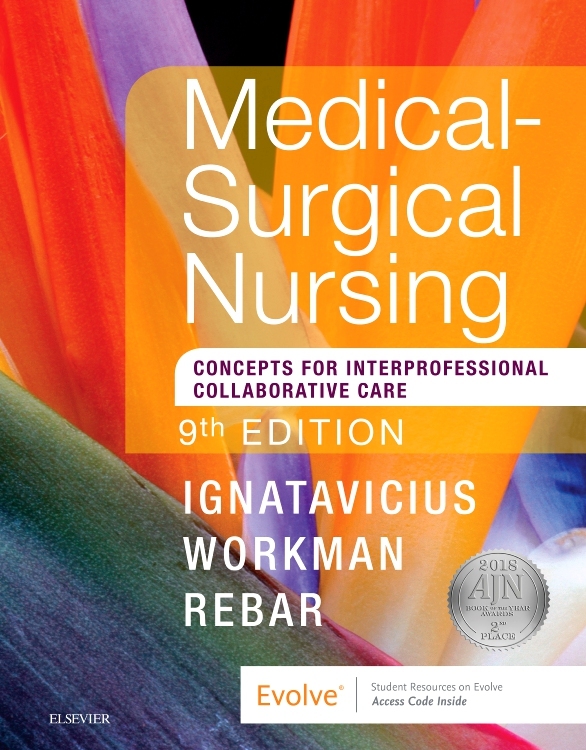 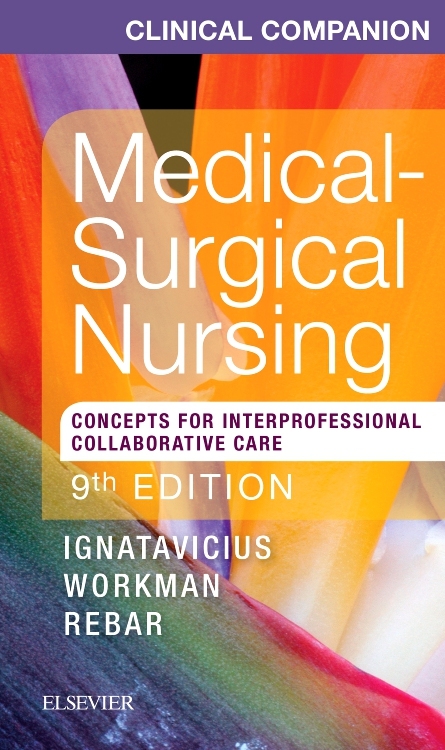 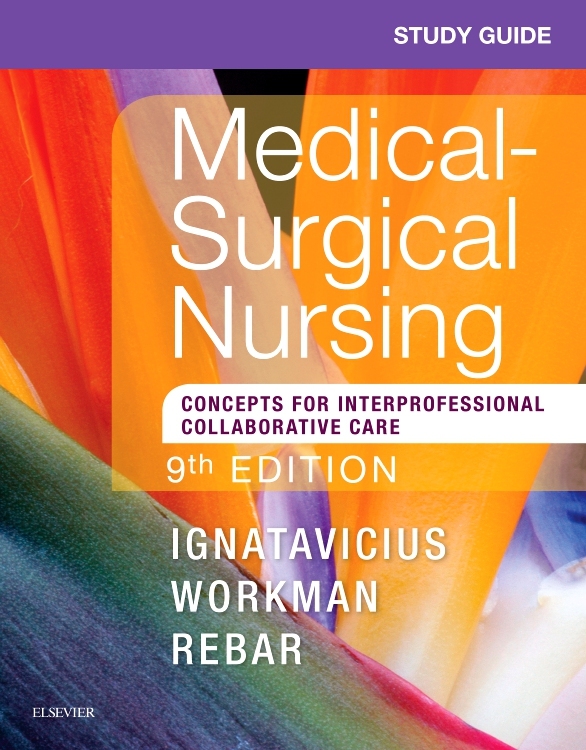 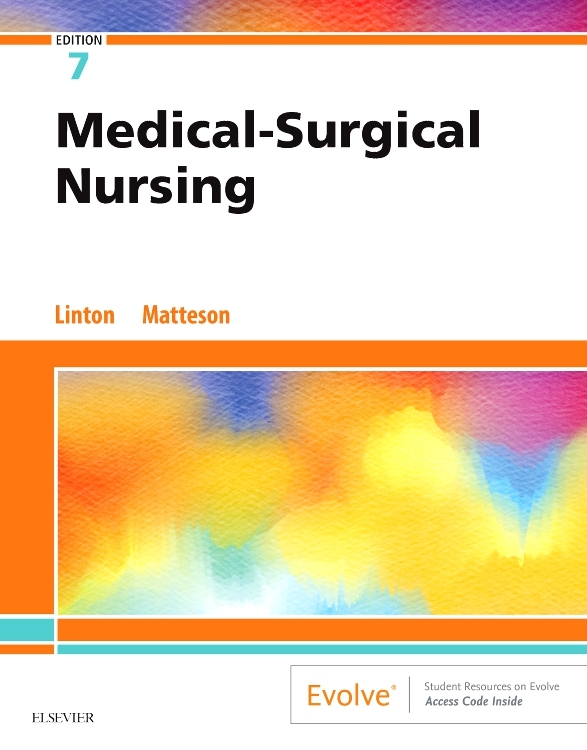 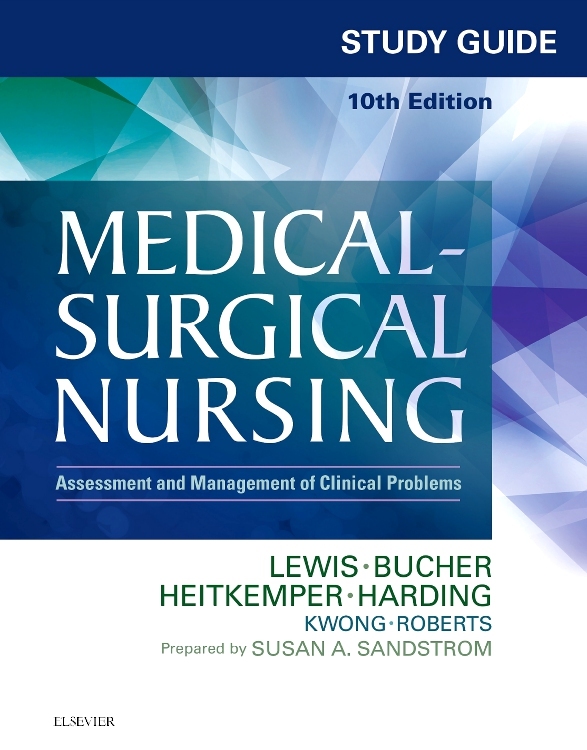 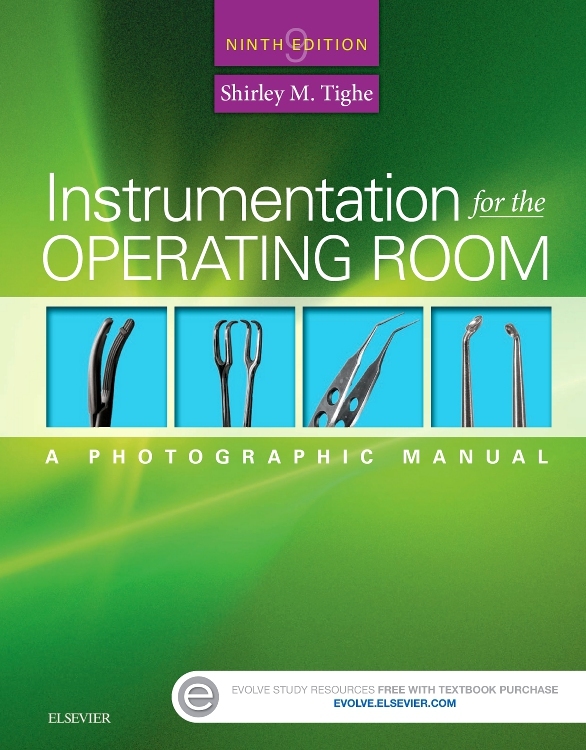 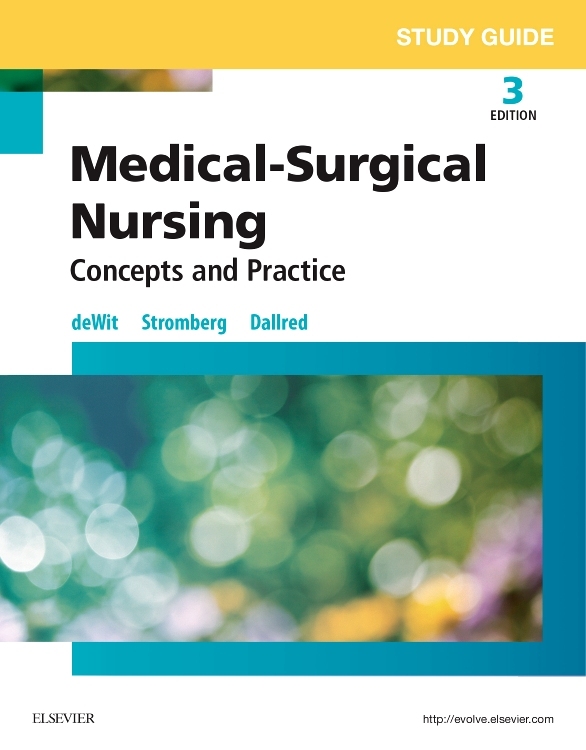 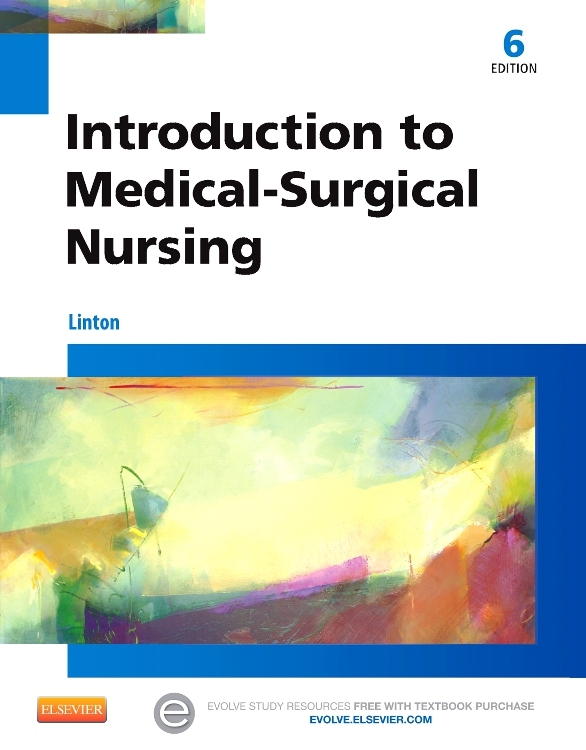 With just the right level of information to equip you to effectively care for adults and older adults, Linton's Introduction to Medical-Surgical Nursing, 5th Edition is the leading LPN/LVN text in its field. 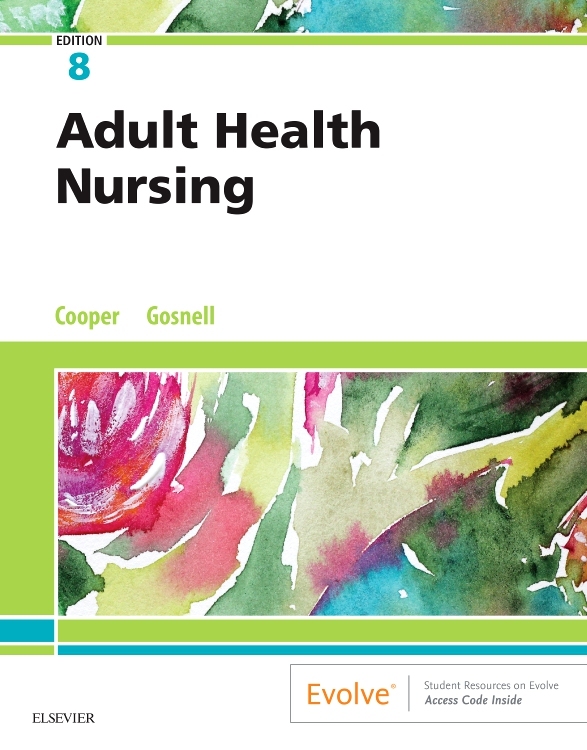 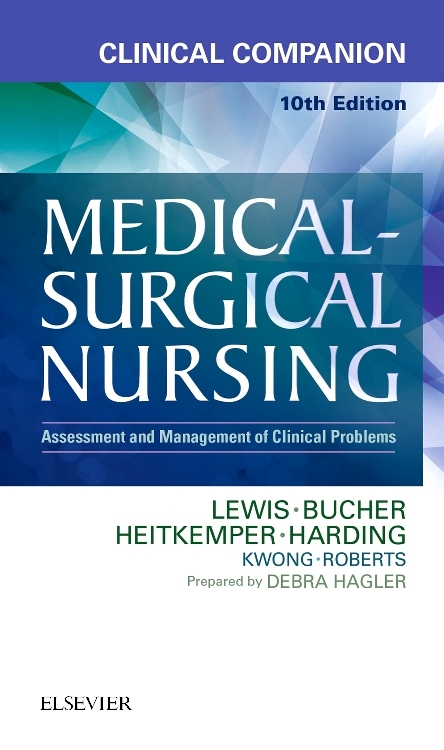 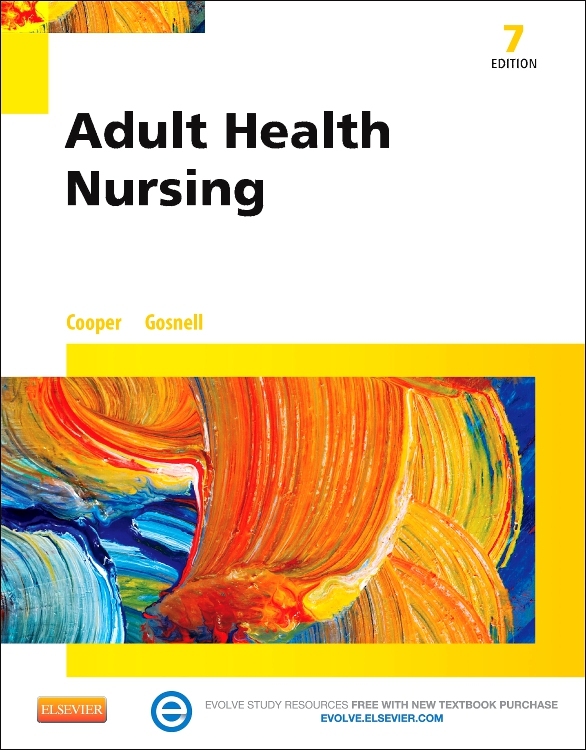 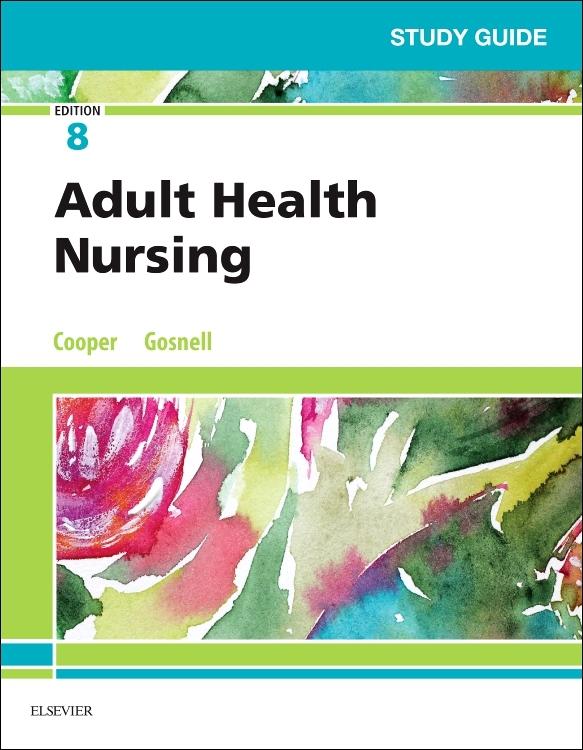 Covering both med-surg and psychiatric mental health conditions and disorders, it addresses your role in a variety of care settings, emphasizes culturally competent care and holistic nursing, and thoroughly covers all relevant NCLEX-PN Test Plan content. 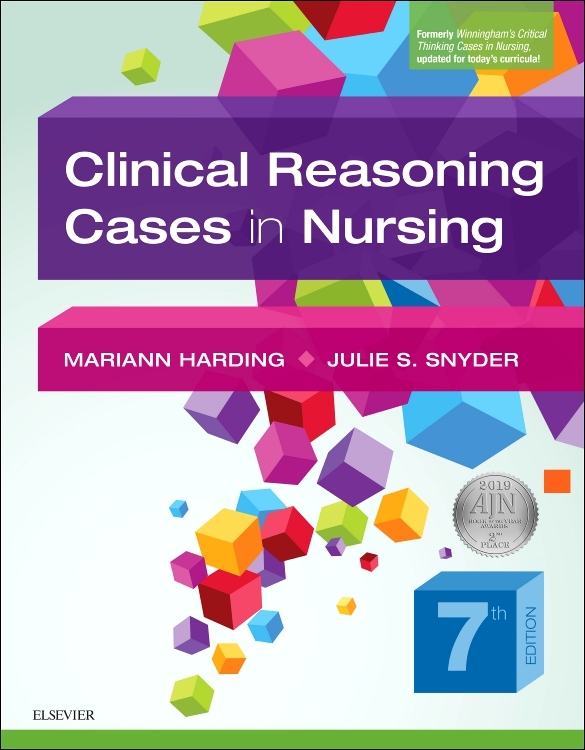 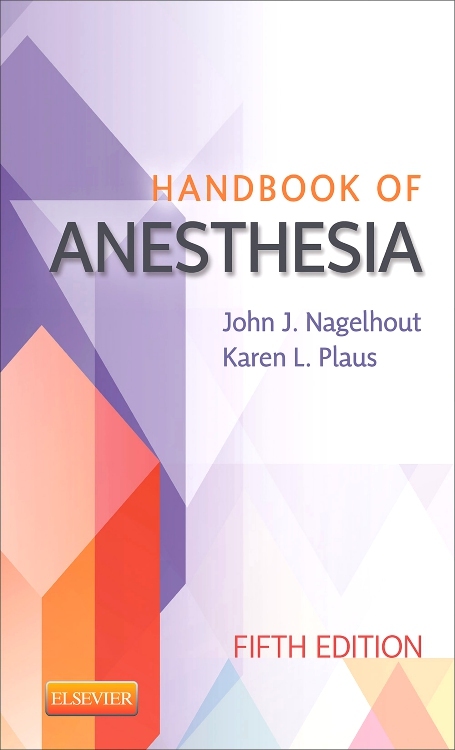 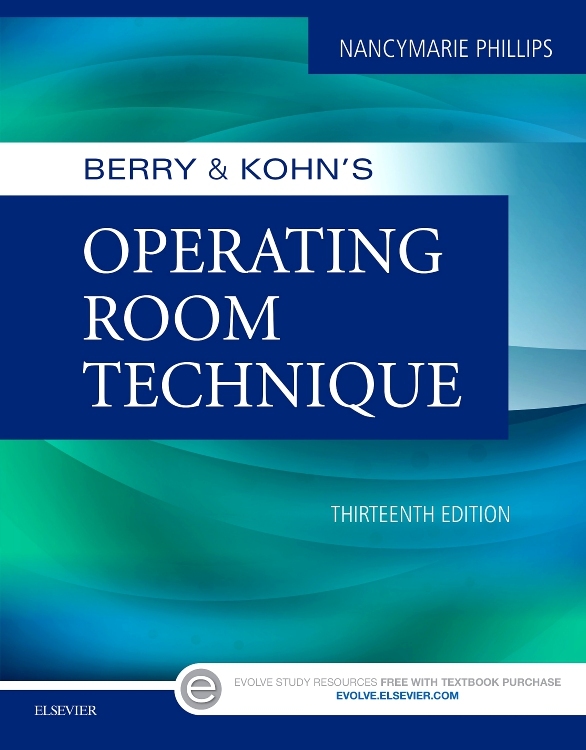 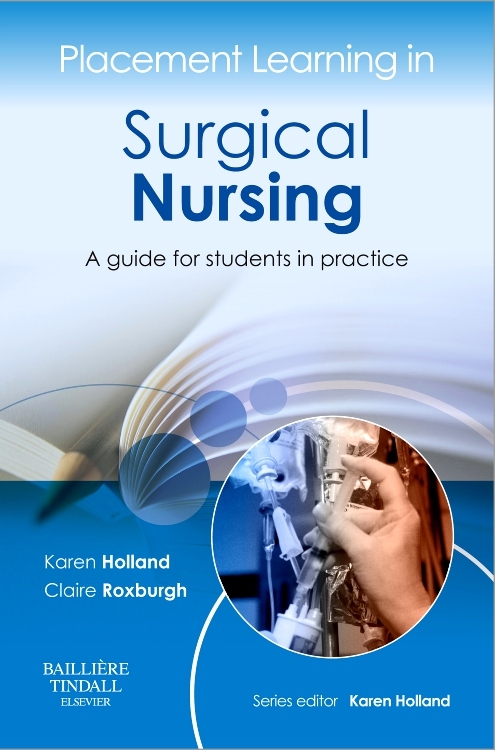 Abundant real-life case studies clearly show how to apply what you've learned to clinical practice.